The BEST Spring Hockey Tournament in Alberta! Hosted by Havoc Hockey! VACATION RENTAL - CABO SAN LUCAS! 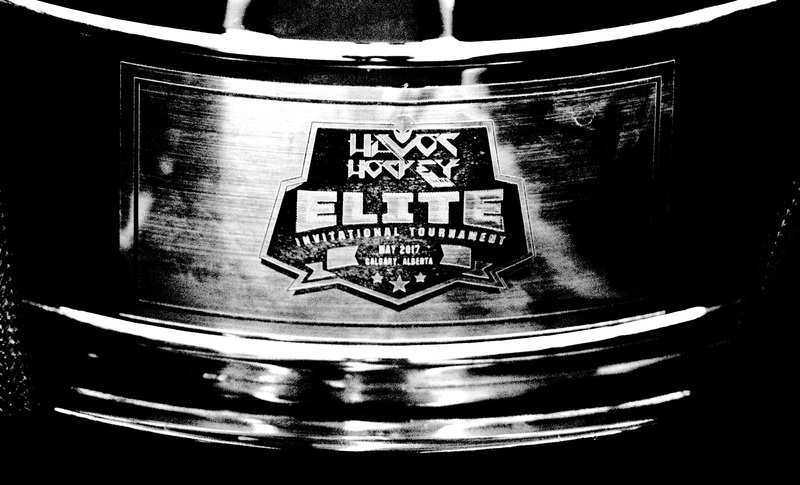 Havoc Hockey has been hosting elite spring hockey tournaments since 2011 in Calgary and Banff, Alberta!